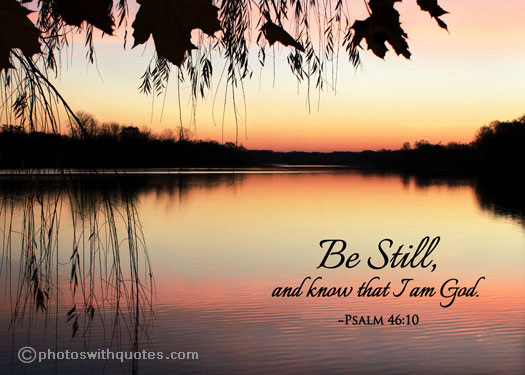 As ‘sons’ we are told to ‘ask’ God about things that ‘concerns’ us. Or do we ask of everyone else about things that concern us?If you are having needs, home, health, job, transportation, it really doesn’t matter what the need, do you ‘ask’ God to help in anyway? If so, why? Isn’t God suppose to be the all ‘knowing? So he already would know about what ‘concerns’ you. Do you think you have to ‘ask’ for help, if HE already knows? And in most cases, even if you ‘ask’ you won’t get help. Ever wonder why? Well just maybe you don’t understand the word ‘ask’. Is that what you do when you need help with something that ‘concerns’ you, ‘request information?’ Or do you ‘ask’ for things, ways to get rid of your problems? You want to know the truth about the ‘ particular circumstance,’ not what the ‘circumstance’ informs you, but what God tells you. You are going to ‘request information‘ right from God, about your ‘circumstance’. You do want the true ‘information’ about all things. And if ‘one,’ then you can not really be having problems, for God could not, and if you are ‘one with God’, then neither could you. IF you believe and understand what ‘one’ means. ‘being a single entity ? Think now, if you are ‘one’ with God, who or what is the ‘you’ with a ‘circumstance’ ? It really doesn’t matter what the need is that ‘concerns’, you are going to God for ‘information’ about the ‘truth’ of all things. And what is the ‘truth’ of all things? Either this is 100% ‘true’ or it’s not. Visit What Do You Think and Understanding Your Reality. What is the ‘creature’ man ‘worships and obeys? A ‘creature’ which means, ‘anything that ministers to man’s comforts’, so yes, man does turn from the God within to worship things that make him comfortable in this world. And yes man does ‘worship and serve‘ himself first. The ‘truth’ is, we do worship the ‘creatures,’ our ‘desires’ of this world. And what is the ‘truth’ of God? God is the ‘first and only‘ Creator/Cause. The ‘truth’ is, without God, nothing is. The ‘truth’ is God does not know evil, because He called EVERYTHING He made GOOD. 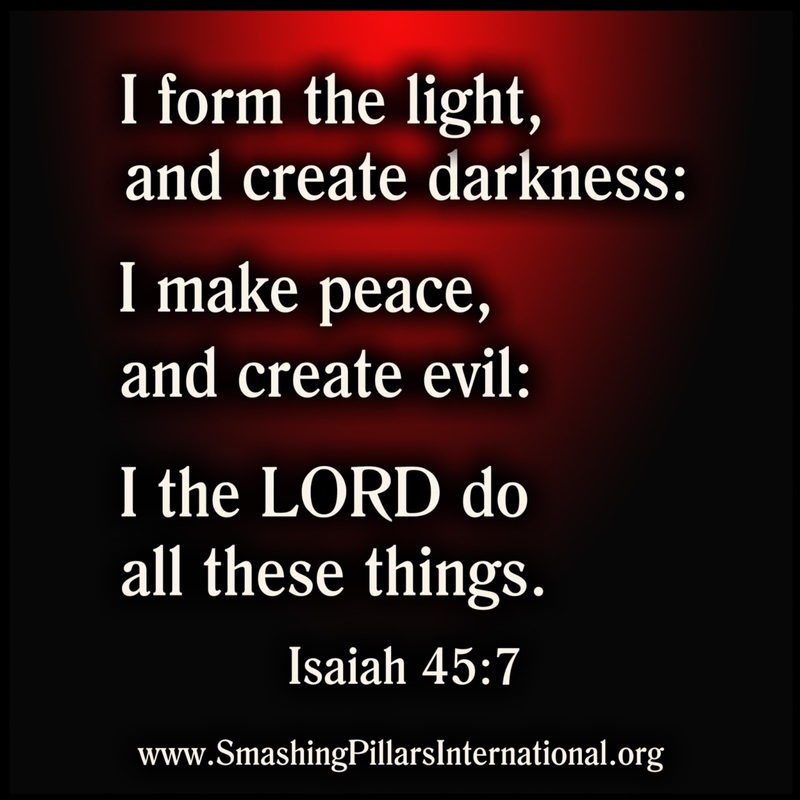 The ‘truth’ is, there is not evil…if God made ‘everything’ good. So nothing can change any TRUTH of God into a lie.Period. God did not make all things. The ‘lie’ is that God never made ‘everything’ all good. And the ‘lie’ is, God will punish us if we disobey. Why would God punish the man he called ‘very good? One of the biggest of all ‘lies’ is that evil is something real, caused by a devil, and God had no power or no desire to stop it . The biggest ‘lie’ is, there is another cause beside God, and ‘it’ created evil. But how can this be true if God is the ‘first’ and ‘only’ Creator/Cause, and God created everything Good? The ‘lie’ is we have to wait until we die to ‘see’ and ‘know’ God face to face. Not when we die, but right now. 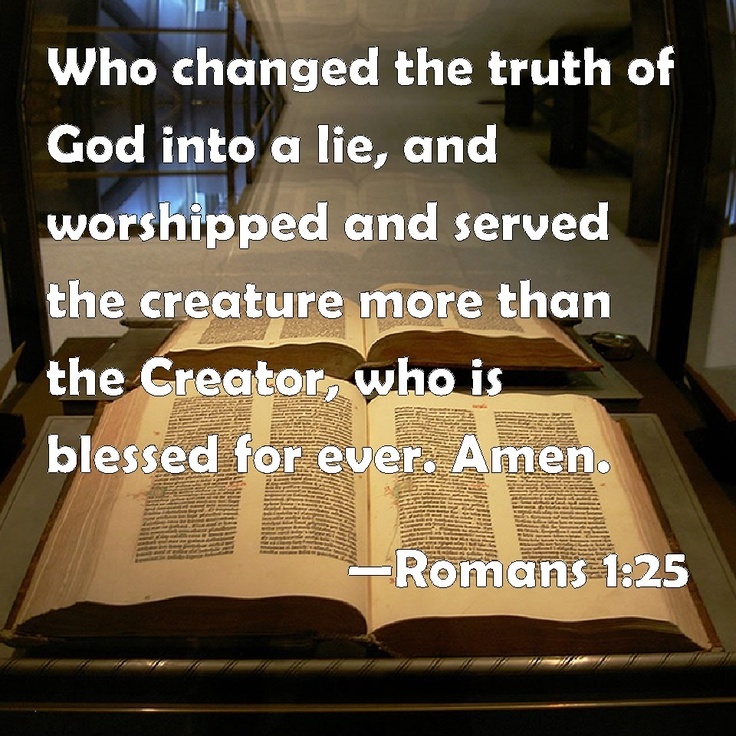 Are you trying to ‘turn the truth of God into a ‘lie’ by putting your creature ‘desires‘ first? And isn’t that what we all do, satisfy our ‘desires.’ Just think about it. That ‘truth’ is, there is only the ‘first’ God and HE alone will fill all your ‘desires,‘ and once God fulfills a ‘desire‘, you never have to have that ‘desire’ again, for whatever God gives, is forever. And it’s only your ‘belief’ in another Cause than God, that keeps your ‘desires’ coming and going. 2005 Garima, ‘cloned’ water buffalo. AND…Clones can reproduce…just like human clones. Since monkeys are our closest relatives, their cloning can easily lead to human cloning. Let ‘US’ make man in ‘OUR’ likeness. The ‘US’ the Creators used a part of man to make another one. Sounds like ‘cloning’ to me. Something to at least think about. Why? Is it possible…..Could it be…. Word Origin for Temple=region on either side of the forehead in human beings.’ Isn’t that where my consciousness is? Is the ‘temple’ my own consciousness located within me? Is my consciousness me and not my body? And I don’t exist in this world, but in my consciousness? 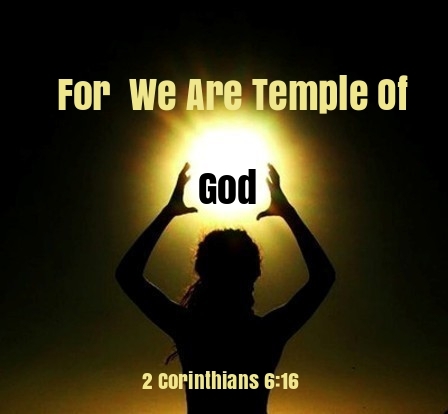 That says, your body is God’s Temple that holds the Spirit of God. 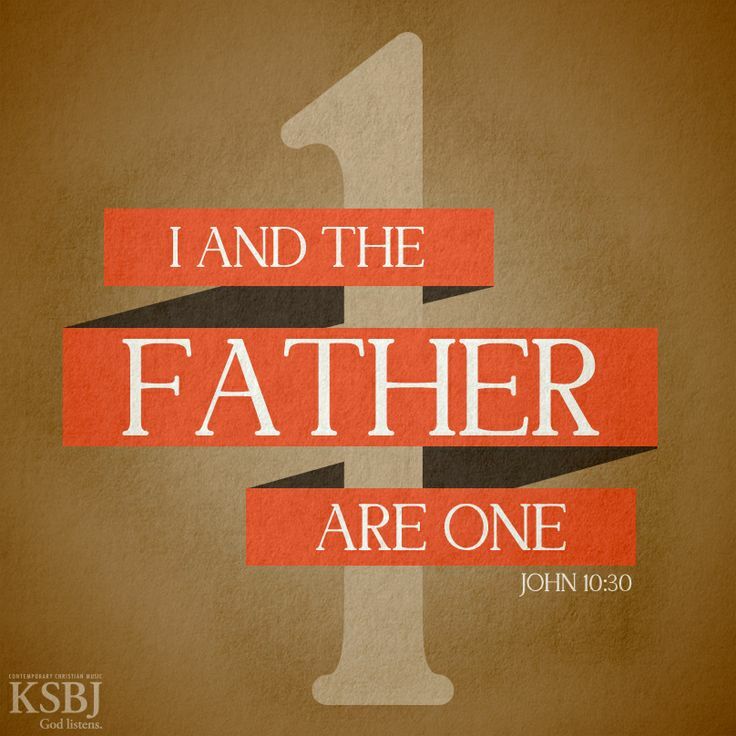 That means God is IN your body and God IS your body. That saying clearly says, your ‘body’ is Gods body. Do you worship your body as the ‘temple’ of God, or do you worship your body as something separate and apart from God? Is your ‘temple, your body’ aging, diseased, in pain, too fat, too thin, ect, ect? If so, then so is God, since He is the body. God is the real body, not your fleshly body. Close your eyes as you listen. Beliefs of the devil started thousand of years before BC. Back in ancient Babylon when they worshiped a statue that had a human head and had wings and his feet had hoofs. Also way back in the ancient times Egyptians also had a god they worshiped and it too had a human head and wings and its feet had hoofs. This was all before the Bible was written. And now all these thousands and thousands of years later, modern man has the same handed down concept of the devil . Devil, means, ‘wicked, cruel, ill-tempered and very cleaver.’ That would mean when you read of about the devil , you could and most likely are reading about a man. Which makes a lot more sense than a horned, hoof footed thing. It’s odd that for many thousands of years from the time of the devil was walking the earth, no one has since seem him. Why? If hes real. Why would he not show himself like he did back then? The English word devil is a corruption of the Greek diabolos, which means a ‘slanderer’, and slander means,’ temptation.’ Temptation is what the Devil is famous for. John tells you are told that the ‘devil had sinned from the beginning.’ What beginning? The beginning of the six-day creation? 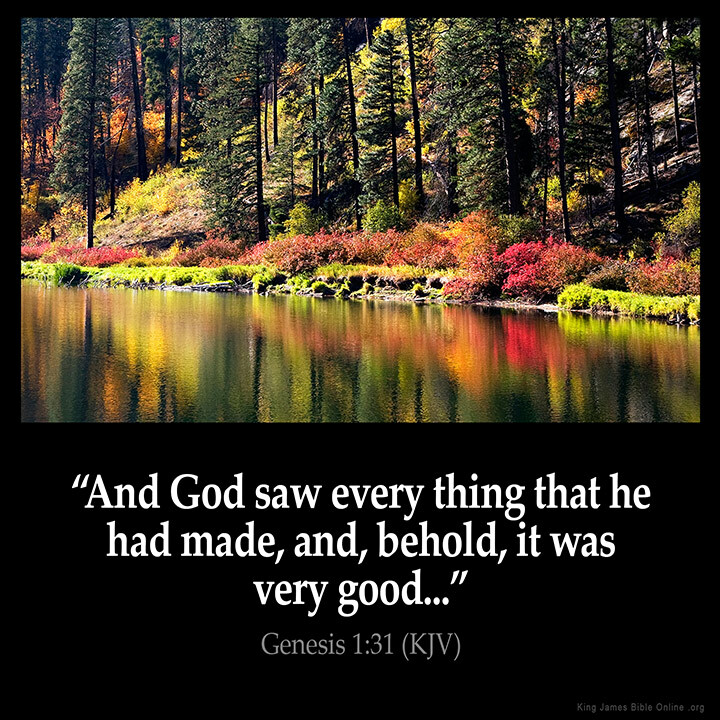 If so then why does it say all God created was good and God was VERY pleased with ALL he had created. Think about that. Peter wrote, ‘Your enemy, the devil, roams around like a roaring lion, looking for someone to devour.’ To destroy. Do not men and their armies roam around looking for the enemy so to destroy them? 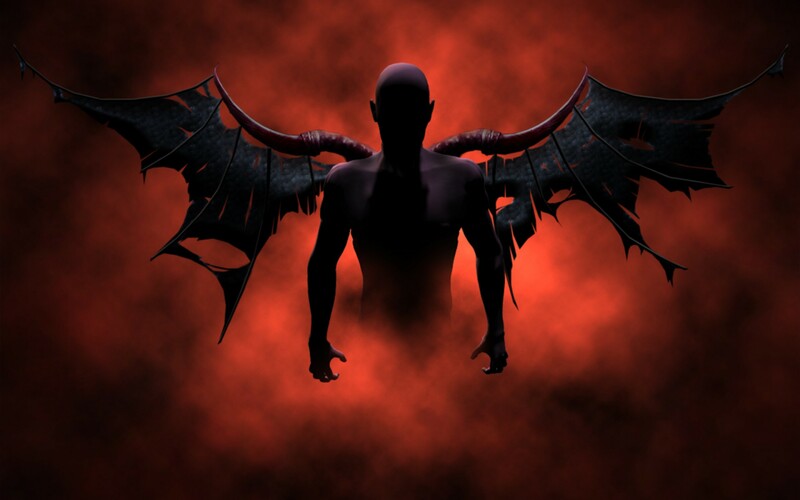 The devil was most likely a soldier and had his army of other fallen angels, soldiers. We area told the devil was also called a dragon. Do you know what a dragon is? A dragon is, a mythical monster generally represented as a huge, winged reptile with crested head and enormous claws and teeth, and often spouting fire. Would that mean the devil we have been TAUGHT to believe in, is not even a real thing, because mythical is not, nor has ever been a real anything. And what about the fact that the mythical dragon has wings. Has claws and is associated with fire. In the Bible you find verses which show that it is God, the Creator and Ruler of the whole universe, who is responsible for both the Good and the Bad, and not the Devil. Just God. Think about that. It is not the Devil who causes evil. God does. BUT not the Real God. Thinking is required if you want to know what is fact and what is only handed down opinions. There is no room in the inn for Jesus to be born. Why? Maybe because an ‘inn’ means a ‘public place‘. A place of the this world. An ‘inn’ is used to house the people of this world. And even before he was born, Jesus knew he was ‘not of this world.’ The ‘inn’ was too full of handed down human beliefs for truth to be born there. So Jesus was born in a stable. A stable is a, ’place for domestic animals.’ A meaning for ‘domestic,‘ is the ‘household.’ The family. The ‘stable’ represents the ‘household’ of God. Those who wanted to know God. Jesus had to be born in a ‘stable’ because that is where the ‘domestic, the ‘house hold’ were, and since the ‘stable’ housed ‘animals, or the physical’ and since all human hood is ‘physical’ what a better place for Jesus to be born, since he came to show us, the ‘animal, the physical’ man the truth. The ‘inn’ was full of the people who were to busy to realize that they were ‘animals.’ Thus preventing them from ever understanding God. Yes, it’s weird, but so is all the Bible.